Whether you are planning an educational trip with your school class, your university or simply a short get away with a few good friends – organizing a city trip for a larger group of people can become a stressful task. We are well aware of that, so we do our very best to support you with the planning, even before your date of arrival, and of course whilst staying with us. "We provide a welcoming place in which our guests are individually attended to and experience a sense of delight and community." 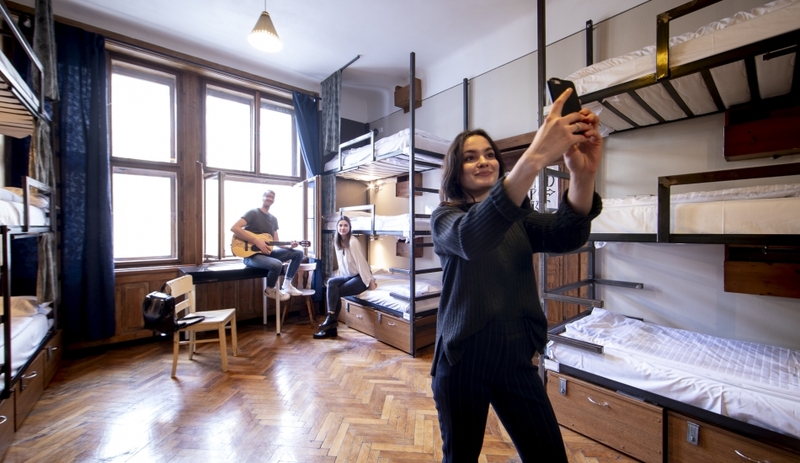 Dormitory: bunk beds or single beds, reading lights, lockers (bring your own or buy at reception). We can offer breakfast on site (extra cost) and make reservations in many restaurants in the neighborhood or around the city. Do you need a space to meet? Let us know the details and we will look for a solution. Group bookings are required to be prepaid in full, the preferred payment method is by bank transfer and can be made in CZK or EUR. Cancellation after paying the deposit will incur a cancellation fee. Cancellation after paying the total cost of accommodation will not receive any refund. Additional rooms/nights may be added at any time, depending on availability. Reduction of rooms/nights can be made without penalty until the total cost of accommodation has been paid. Reduction of rooms/nights after the total cost of accommodation has been paid will not receive any refund. 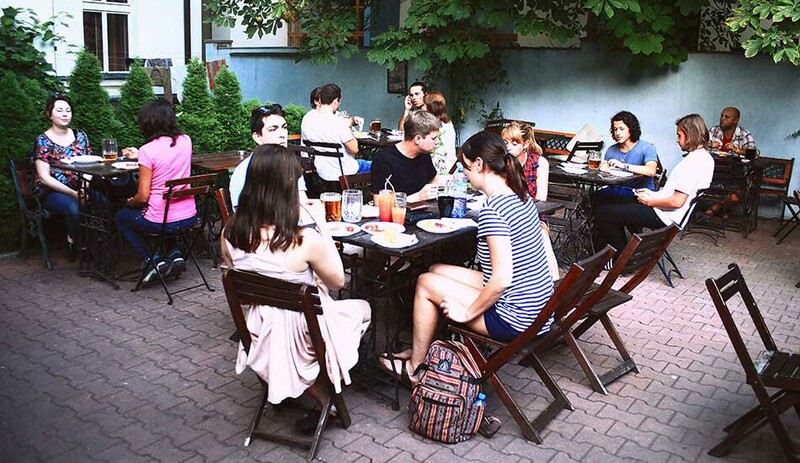 Did you know that Sir Toby's belongs to Bohemian Hostels & Hotels (BoHo)? Check our other hostels and their group offers.